Help keep the Mother of community radio free and on-air by supporting Bush Radio’s pledge drive and investing in your community radio station. 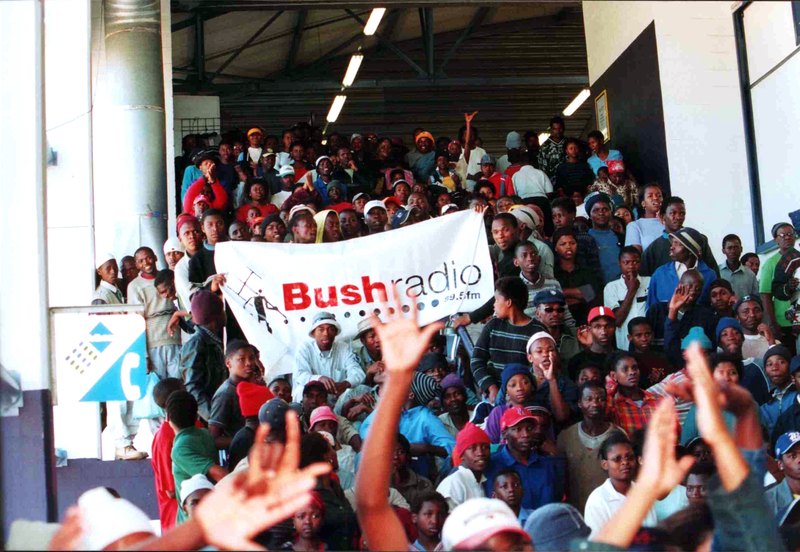 Bush Radio has decided to embark on a radio pledge drive taking place from the 26th September – 3rd October 2011. During this week, we are asking YOU to donate R10 or more towards Bush Radio’s sustainability and continued provision of quality programming and training. Please email to mother@bushradio.co.za or fax to +27 21 448 5451 the confirmation so that we can keep track of the funds expected and mention you on-air. We appreciate your assistance in helping Bush Radio to continue providing the quality service and media training that it has in the past. For more information, please do not hesitate to contact Sharon on the above email, fax or on phone: +27 448 5450.